Lamu Archipelago holds about 67% of all mangroves forest in Kenya. With the proposed development of Kenya’s second port in Lamu, the importance of understanding the current biodiversity status of the mangroves in this area is vital for mitigation and/or conservation recommendations. 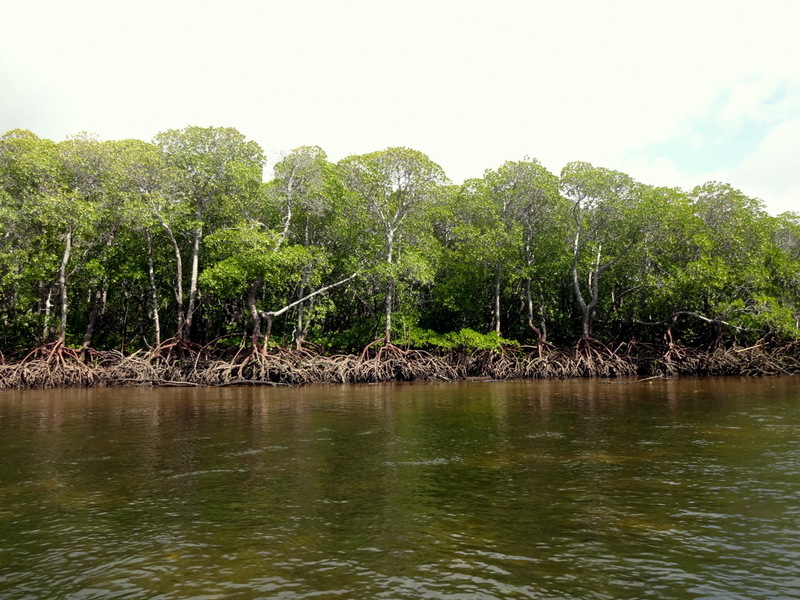 The mangrove survey was conducted in March 2015 and comprised a biodiversity and status assessment of mangroves of Kiunga-Pate Island on Kenya’s northern coast. 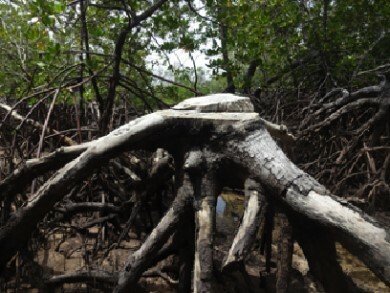 This was the first documented assessment of mangroves of Pate Island.The survey was undertaken by CORDIO East Africa, Kenya Marine Fisheries Research Institute (KMFRI), The Nature Conservancy (TNC) and other local partners. To determine cover change of the mangroves between 1995 and 2014. Structural surveys were conducted in March 2015 on all the TNC/NRT (Northern Rangeland Trust) conservation blocks in Pate Island and Kiunga, where a total of 76 quadrants were laid for structural survey. Natural mortalities were observed within the forest including diebacks as well as complete tree death with management block in Kiunga area having the highest percentage of trees with diebacks. Saplings of all mangrove tree species sampled in the area were observed with C. tagal and R. mucronata dominating in all the conservation blocks. 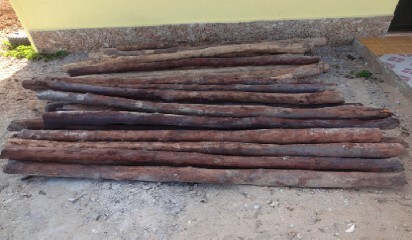 The best quality poles, normally categorised under form 1, were the least encountered in all the forest conservation blocks. 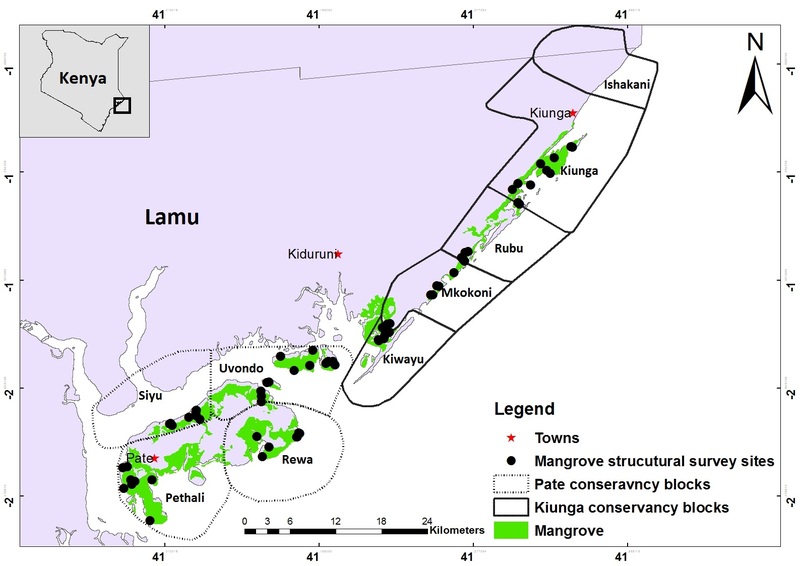 However, Kiunga mangroves had a higher percentage of poles suitable for construction (form 1 and 2) as compared to Pate Island. The mangrove cover within the Pate Island and Kiunga conservation blocks have reduced. A cover loss of 22% has occurred within a period of two decades. Stump counts seconded evidence of the significant loss of forest cover as a result of human extraction more so in Uvondo conservation block in Pate Island.